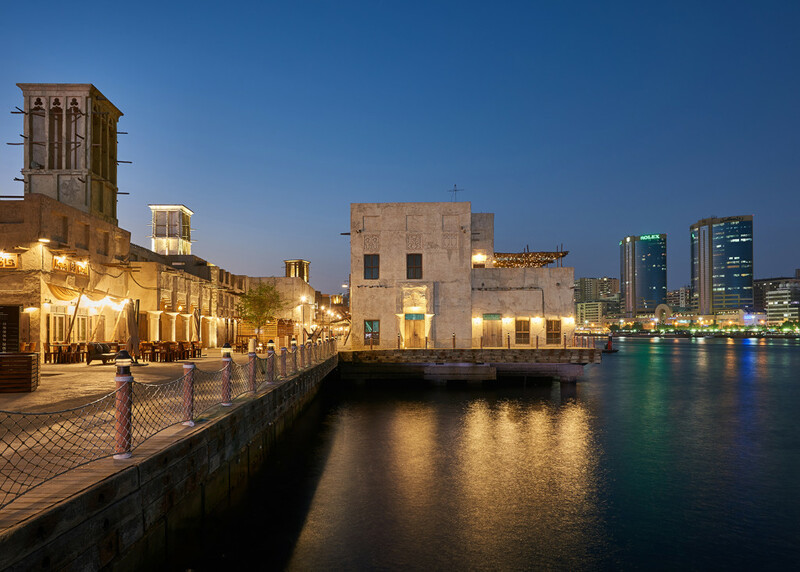 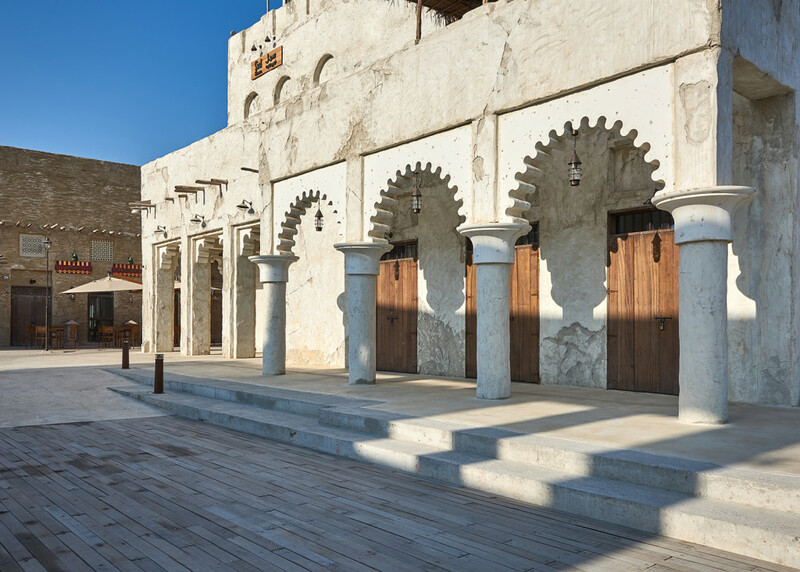 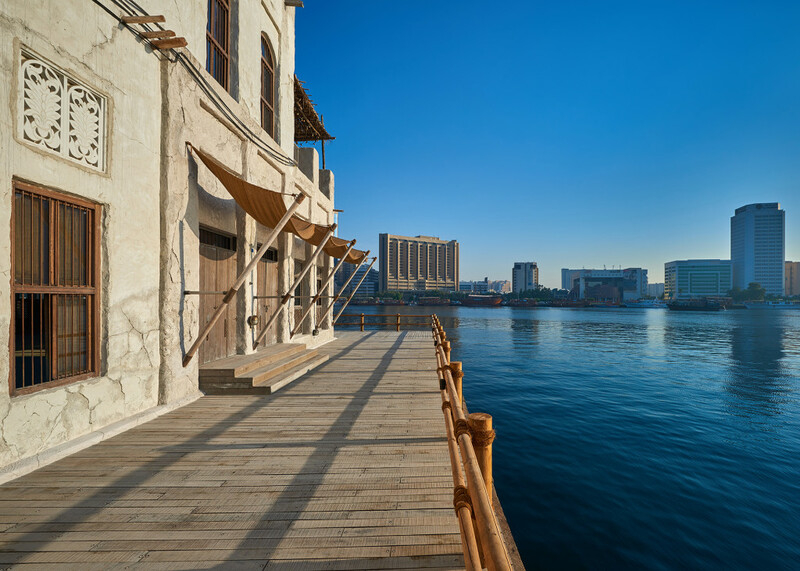 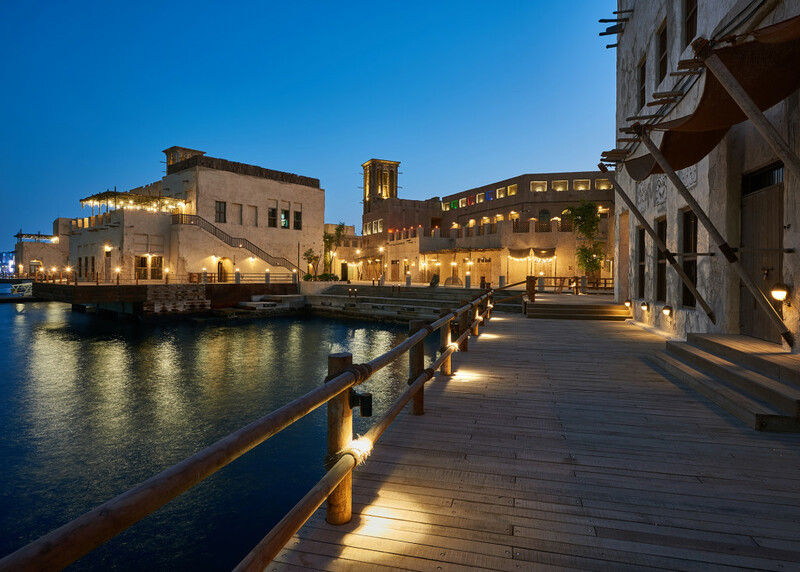 Located along the shores of Dubai’s iconic creek the development of Al Seef is an exciting new cultural tourism space that merges the city’s past with its present. 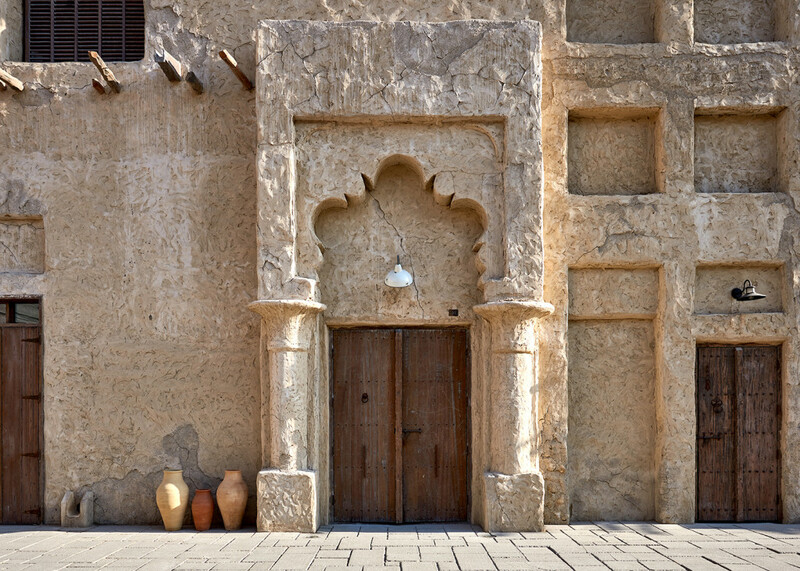 For this unique project it was essential that we first appreciated the extent and requirement of preserving and showcasing traditional Emirati architecture and local trades. 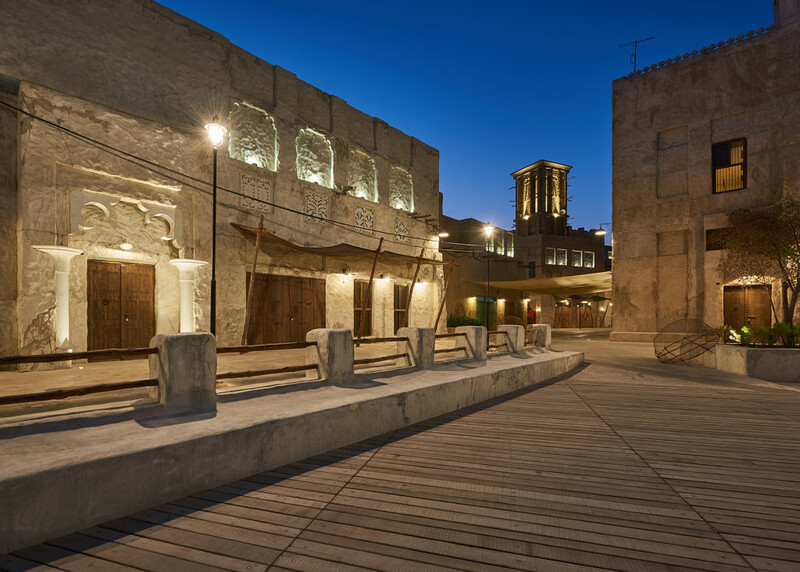 The challenge was to design the buildings as if they had always been there withstanding the test of time. 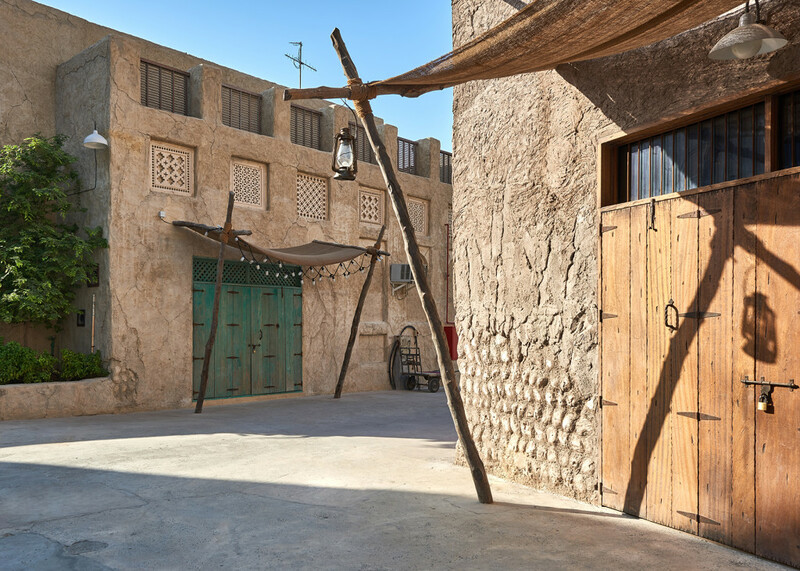 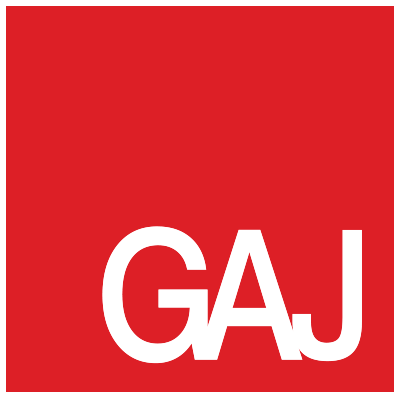 This started with the masterplan which was to act as the guiding principle of the development to ensure a cohesive vernacular architecture based on local heritage and construction materials, reflecting local traditions as well as the environmental, cultural and historical context. 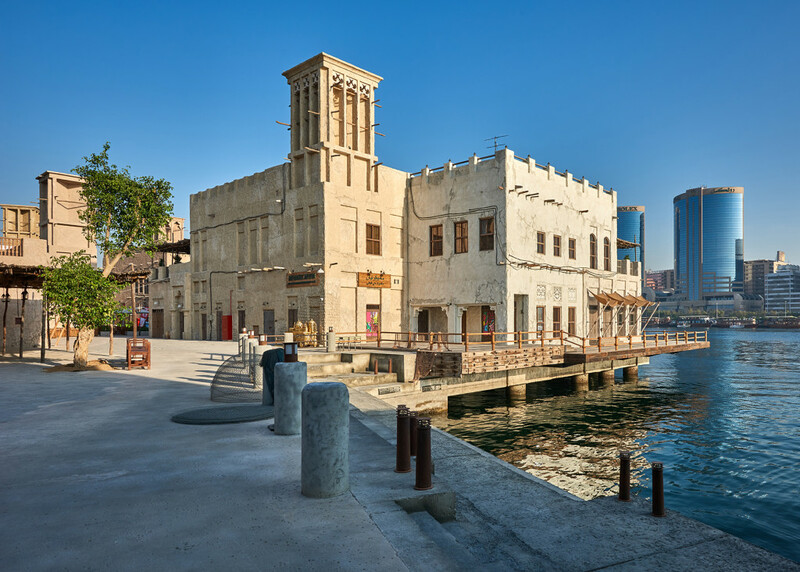 The result is a beautifully transformed area that brings to life an important era in Dubai’s fascinating history providing a stunning leisure, retail and dining location.